Christopher Donelan, Sheriff of Franklin County, was born and raised in Western Massachusetts. He has spent 29 years in public service in the capacities of Police Officer, Probation Officer and Legislator. He was elected Sheriff in 2010. He earned a B.S. 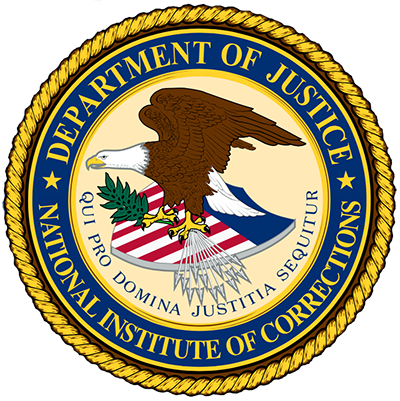 degree in Criminal Justice from Westfield State College and a Master of Public Administration degree from American International College. Prior to becoming Sheriff, Donelan served four terms in the Massachusetts House of Representatives. While in The House, he was a member and Vice Chair of the Committee on Public Safety and Homeland Security and a member of the Committee on Substance Abuse and Mental Health. Much of his work as Sheriff has come from his experience working on statewide issues of public safety, substance abuse and education. What makes a successful TJC leader? Practice what you preach, and be strong and consistent. I made some very tough decisions during the turn-around of my facility. Some were changes in key personnel positions. But the decisions were made and then we followed through. I also actively participated in meetings and groups with the inmate population. I was personally invested. The message to staff was clear: “I am in this with you, and we will not be changing course”. With that kind of a clear message, we began to move forward together. What are your tips for getting support from system stakeholders for the TJC Initiative? It’s all about relationships. Form and build relationships in the community before you need them. If the relationships exist, trust exists. When we called on community partners, they were more than willing to work with us because the relationship already existed. They knew us, knew our vision and our goals, and saw the value in partnering with us.